Digital marketing is a crucial part of reaching your target audience in this day and age. Unfortunately, it is widely overlooked in political campaigns. 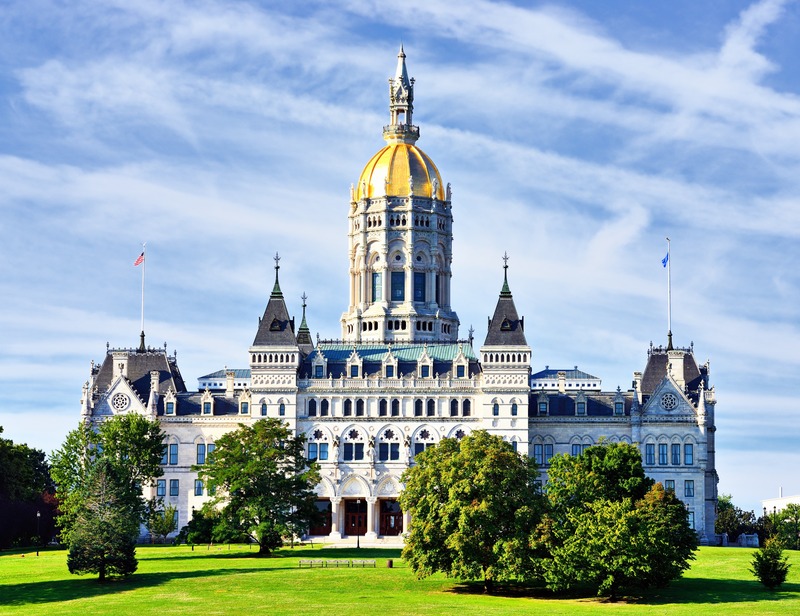 According to CT Mirror, during the 2016 election season, Connecticut Republicans spent 12 times what Democrats spent on digital marketing, playing a major role in Republicans gaining 8 house seats and 3 senate seats.